Lelands is the auction house of choice for discerning collectors who want to own the most important pieces in the hobby. We are the original sports auction house and the premier appraisers and auctioneers in the hobby. Whether selling your collection or seeking to buy an important piece of sports history, we invite you to experience the best auctions in all of sports memorabilia. 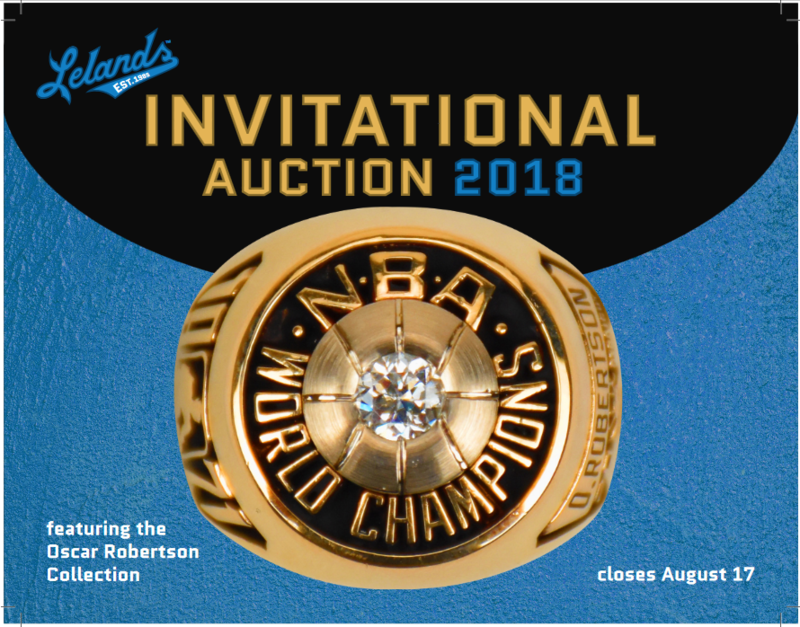 The Lelands Invitational is the single most anticipated sports memorabilia auction in the world. This heralded event is scheduled only when warranted, and is reserved for the greatest collections from sports history. Babe Ruth’s 1927 New York Yankees World Series Ring, Lou Gehrig’s 1939 “Luckiest Man” Game-Used Bat, and Sand Koufax’s 1955 Brooklyn Dodger’s Rookie Jersey, were featured historical pieces in the last Leland’s Invitational in June of 2017. 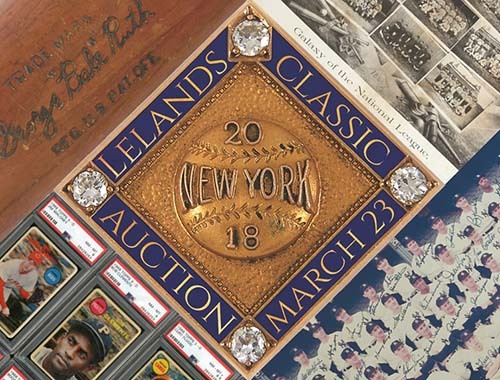 The Lelands Classic is the most celebrated auction in the industry. Held three times per year, our Classic auctions are milestone events featuring an impressive array of important memorabilia and card collections. 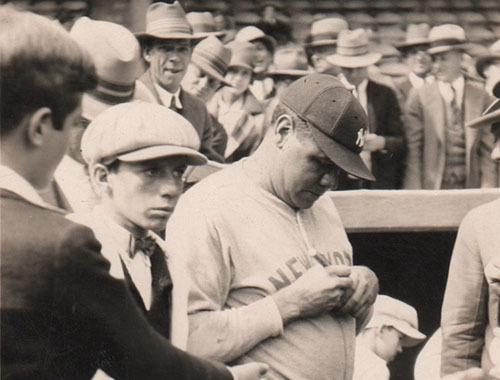 From the Mickey Mantle Auction, to the historic Boston Garden Auction, Lelands is consistently selected as the auctioneers of record for landmark memorabilia collections and the most significant pieces available. OUR NEXT CLASSIC: 2019 SPRING CLASSIC OPENS MAY 10TH! Our Hobby-Friendly Auction. The Way Things Used to Be. The Lelands Monthly receives the most bid volume of any of our auctions and features important memorabilia and vintage cards from the NFL, NBA, NHL and MLB as well as NCAA basketball, boxing, the Olympics, and thoroughbred horse racing. The auction will regularly include game-worn jerseys and equipment, presentational pieces, contracts and autographs, graded and raw cards, and vintage memorabilia. CLOSES 2ND SUNDAY OF EVERY MONTH. OPENS 2 WEEKS PRIOR.